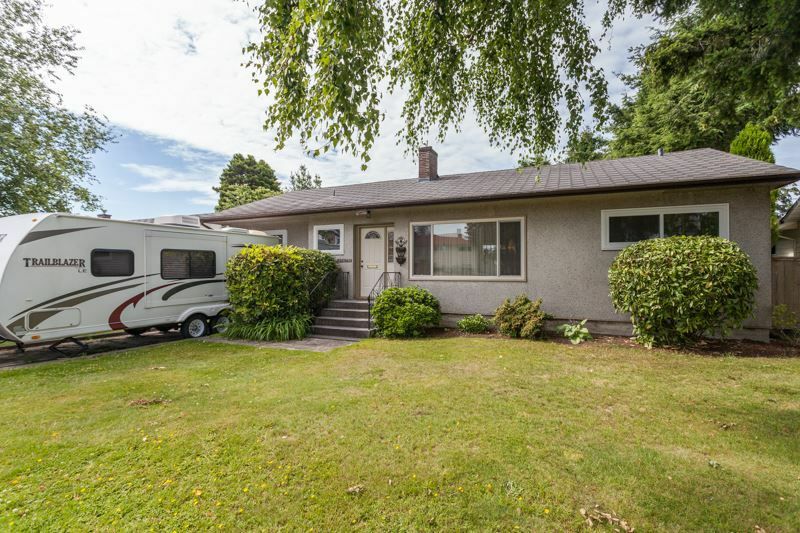 Prime property in the heart of White Rock. 7100 sq ft, south rear yard lot. Some peek-a-boo ocean view between existing houses & possibly better view from maximum height new home including possible baker view. Lane access to maximize your options. Detached shed / workshop. Existing 1300 sq ft, 3 bedroom rancher has been extensively renovated over the years, and is in excellent condition. Open house Sun. June 26 @ 2-4pm.